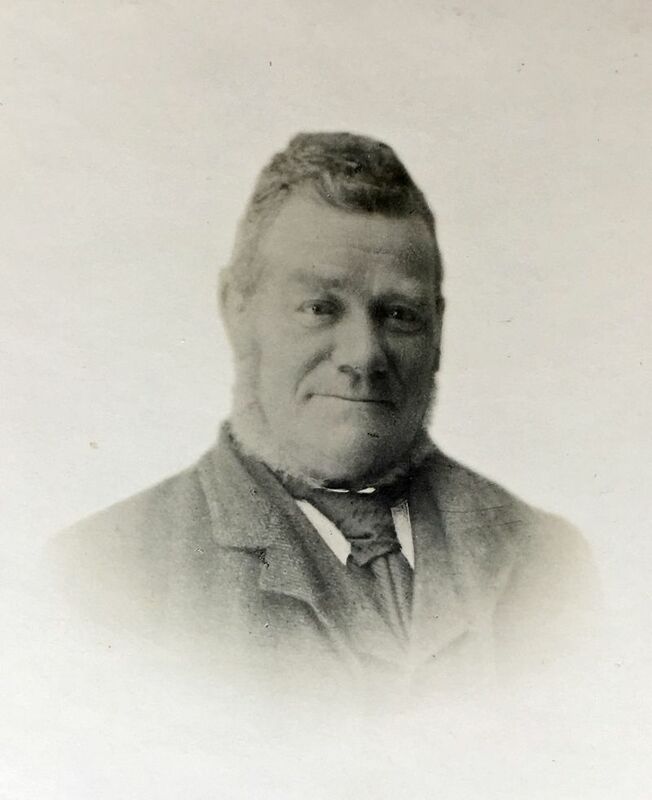 George Ponder born 8 February 1848 in Little Wigborough and died 26 November 1926. He is buried in Little Wigborough Church. Married 1871 Julia Willis ( 1849-1939 ). Father of Archibald George, Nellie, Florence Annie, Bertram, Harry [ Henry ] Augustus Ponder, Herbert A, Alfred H., Ida Amelia, Charles Bertran, Edith G.